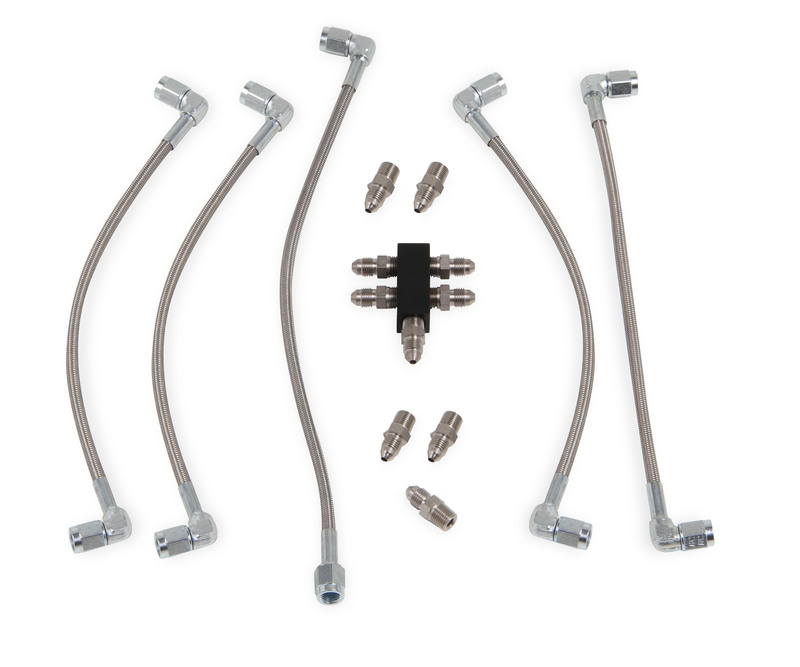 This kit is recommend for racing use only, and requires tapping of the steam tube outlet holes on the cylinder heads for use with 1/8” NPT fittings. If you don’t want to make any modifications to the heads (i.e. tapping the holes), please use another LS steam tube kit since they come with adapters that bolt onto the heads. 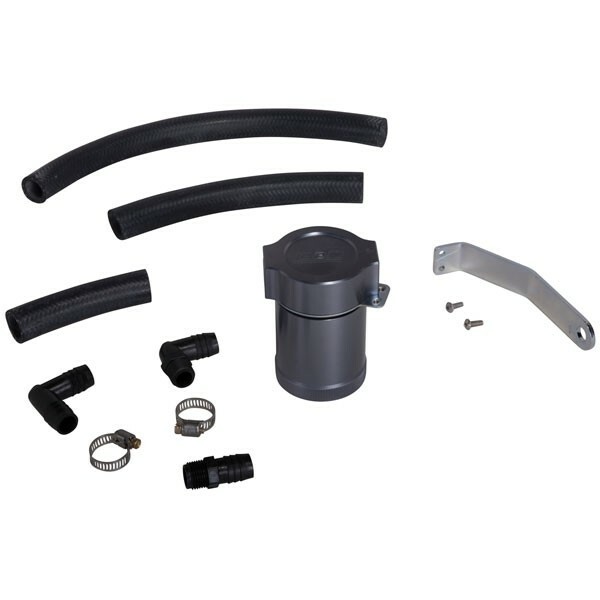 These kits may require modifications to the radiator or water pump to attach the outlet house.